When you’re coming up on a special occasion, looking great is going to be more important to you than ever. On your wedding day, for instance, you probably have a precise vision of how you want to look and feel. For most women, it’s a desire to look like a princess or goddess. And on other special occasions (school formals, photo shoots, etc) you’ll be seeking the same. What really goes into looking your best? There’s well-styled hair. A chic outfit. Flawless makeup. And of course, beautiful glowing skin. At the heart of looking beautiful is your skin. Fresh, well-cared for skin gives you not only a natural vibrance, but creates the right foundation for the perfect face of makeup. Getting ready for a big event? Proper skin care should be at the top of your list. In the weeks and months leading up to the big event, create a skin care ritual if you don’t have one already in place. Daily cleansing and moisturising is a must. Spend some time finding and trying out various products, so you can discover the best match for your face and skin type. Some moisturisers, for instance, work wonders on oily skin while others are best for dry faces. Ask your beauty pro for recommendations if you’re unsure about a good match for you. And don’t forget to moisturise your insides, too, with plenty of water daily! Staying hydrated is essential for healthy, glowing skin, and actually plays a role in virtually every bodily function. Stay well and keep your skin looking fresh with adequate water intake. With your daily beauty ritual on the schedule, you should start seeing positive results with your skin. But be sure you’re also consuming a healthy, nutritious diet. If you’re dining on junk foods and excess sugar, it’s highly likely your skin will show the effects. Everything we put into our bodies plays a role in our health, and poor dietary choices can lead to skin breakouts, oil, and other concerns. Choose healthy options like fruits and vegetables when possible, and avoid processed foods. As you get ready for your event or occasion, you’re going to be spending time planning your face makeup for the day. If you’ve taken excellent care of your skin, your makeup is sure to turn out its very best. Healthy skin allows makeup to sit better on the face and results in a more flawless look. When your skin is taut and firm, it keeps your foundation and other products in place, helping your makeup last longer and look its most beautiful—and professional. Basic skin care isn’t always enough to get that utterly flawless skin. Additional treatments can take your skin to the next level and give you that gorgeous face you’re after. 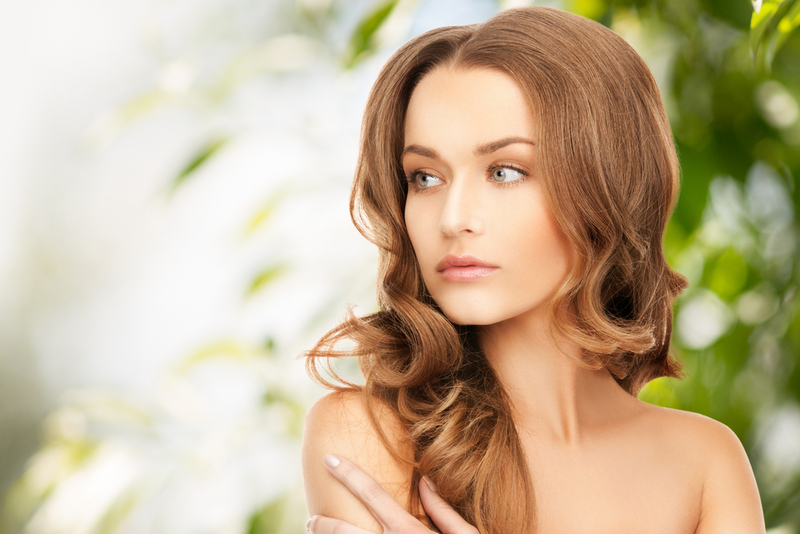 At Luscious Body Beautiful, we offer a full skin analysis, in which we examine your unique skin concerns and needs and develop a customised treatment plan. With this approach, we can target any problem areas and eliminate them, as well as supply you with a fantastic skincare regime that will make your skin look the best it has ever looked. And on your special day, isn’t that what you deserve? We’d love to help you look and feel your finest on your wedding day or other special occasion. With a full range of skin care services and other essential beauty treatments, we’re your go-to Nowra day spa. Get in touch with the team at Luscious Body Beautiful today to book in for your appointment.